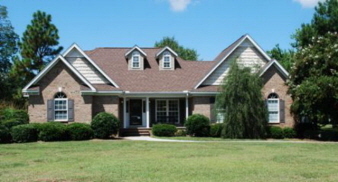 Wonderful well planned home with lots of extras. Split plan, Open from great rm to dining and kitchen. Special lighting throughout. Master bath has shower & tub. Custom features throughout. Like new well maintained home. Must see! Additional Features and Amenities Beautiful sunroom overlooking deck and back yard. Custom cabinets, pull outs, "lazy Susans", and upgraded appliances in kitchen.